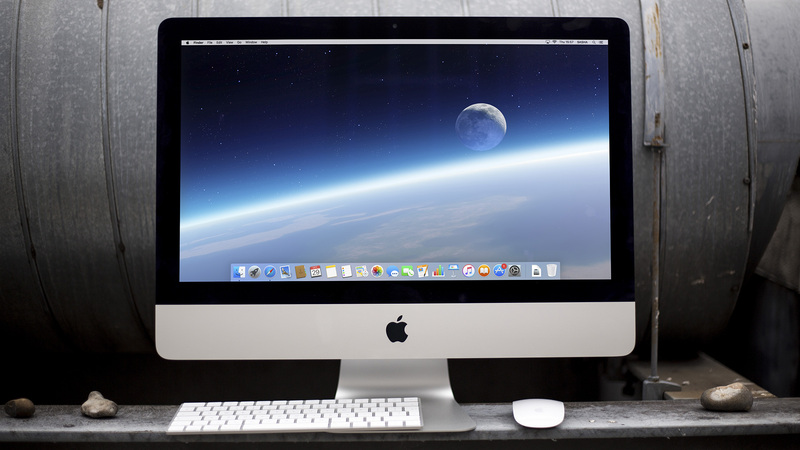 At Snappy Techs Ottawa, we are imac repairs experts. Bring us your imacs, Old and new and we will get it running like the day you purchased it. We love apple imacs but we love our customers more, That is why we stay up to date with all the Imac related news and issues. Do we offer student discounts? We offer student discounts to University of Ottawa, Carleton university, Algonquin College, Herzing College, Richard Robinson academy of fashion design, Laura Setzer Immigration Law Firm, Venta Preparatory School, Canadian School Of Natural Nutrition, Everest College, Centre Moi J’Apprends, Nunavut Sivuniksavut Training Program, Canadian Language Learning College, The Greenwoods Academy, University Of GuelphAnimal Health Laboratory – Kemptville, Augustine College, United TESOL College Of Teacher Training Inc, La Cite Collegiale, Collège Pré-Universitaire Nouvelles Frontières, Cégep Héritage College, Cégep Heritage College Regular Programs and Continuing Education, Willis Business College, Cdi College, Trillium College,. Keeping track of Imacs both new and old and compatibility with software from productivity software like auto cad to social media software like Facebook . In Ottawa ? Have Issues with your Imac? Give us a call and let us put a smile on your face. Got Software or Hardware issues with your Imac ? We have the knowledge and experience to resolve your issues.